There is a saying that, especially while pregnant, there is no ‘safe’ number of cigarettes to smoke – and it seems more and more Irish mums-to-be are paying attention to this. The number of expectant mums in Ireland choosing to kick the habit has increased, according to new research. The study, published in the Irish Journal of Medical Science, revealed that the number of women smoking during pregnancy has dropped by a quarter in five years. As part of the study, a team analysed the data of 42,500 women who attended the Coombe maternity hospital between 2011 and 2015. The percentage of women smoking during pregnancy between that period fell from 14.3 percent to 10.9 percent during that five-year period. 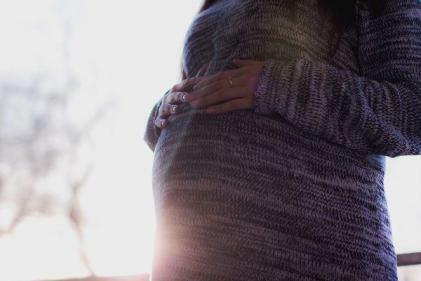 This is clearly a very encouraging statistic, but the study did flag one concerning finding: some expectant mums are now turning to e-cigarettes as a substitute for cigarettes. With no scientific proof that e-cigarettes are safe to use during pregnancy, the discovery of 21 cases of e-cigarette smoking from 2013 onwards has worried the researchers. Now, the team behind the study is calling for investigation into the potential risks of using e-cigarettes while pregnant.